Honey and Coconut Biscuits – made with our Autumn Gold Honey. Everybody loves a bit of honey on toast, or hot lemon honey and ginger. 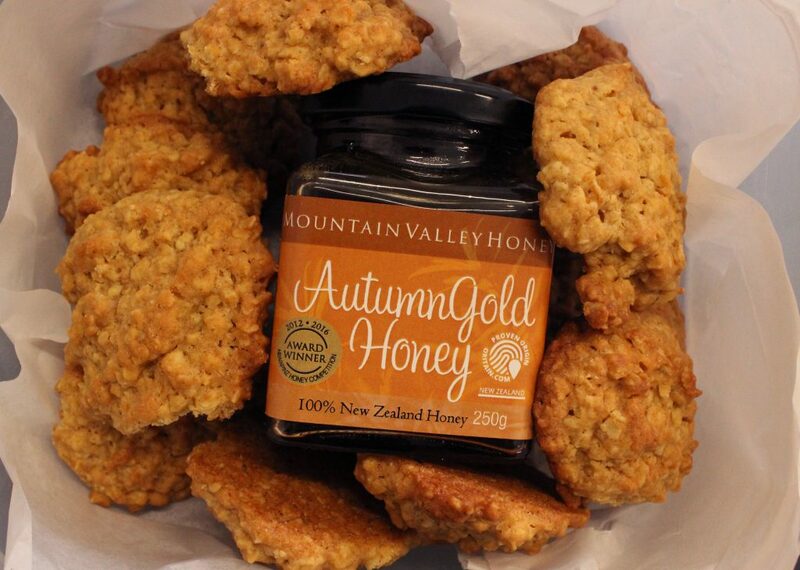 But why not treat yourself to some Honey and Coconut Biscuits, made with our Autumn Gold Honey. It’s mellow and toasty, just what you need to get you through the last of the winter chills!